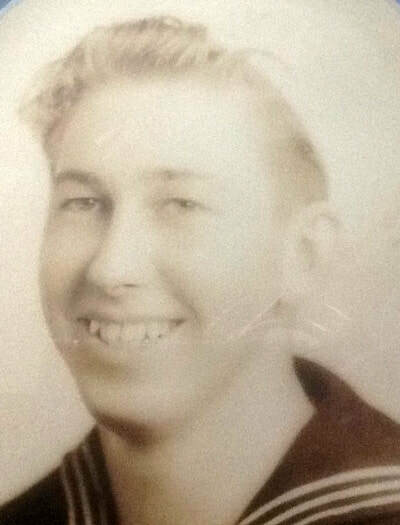 Millard Wardell was attending Long Beach Poly high school when he joined the Navy in 1945 when he turned 18. He received his high school diploma after naval service through Long Beach City College. He purchased a home in 1952 and his family still resides in the home. Lakewood has been a wonderful city to raise children and participate in sports programs and Girl Scouts. His daughter's first job was at the Purex Corporation world headquarters in Lakewood center for over 9 years. Millard Wardell is an original Lakewood homeowner since 1952. He still owns the home in Lakewood where his children attended James Monroe Elementary, Demille Jr. High and Lakewood High School.